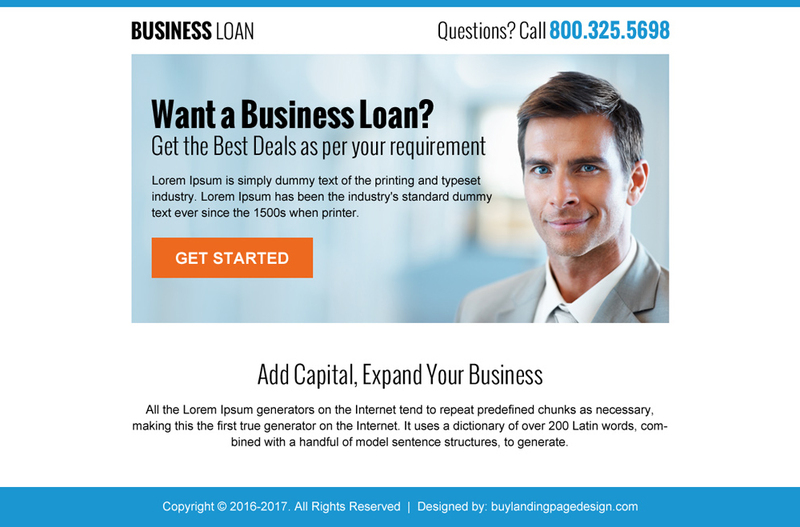 Create your professional and converting life insurance website template design to promote your life insurance business online and capture quality leads. 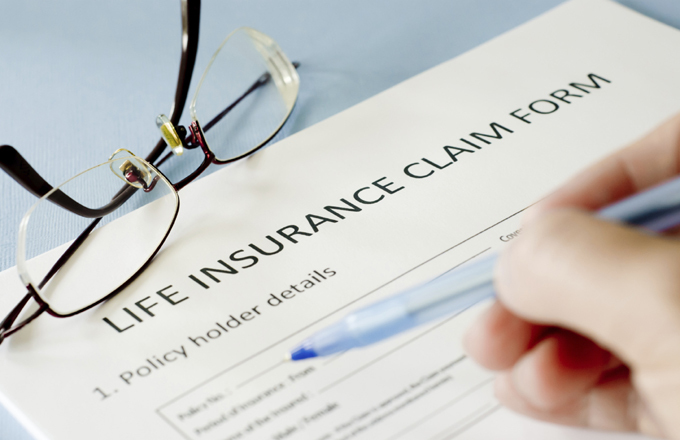 Responsive life insurance website designs are best for capturing maximum leads through different devices like smartphone, tablet, laptop as well as desktop. 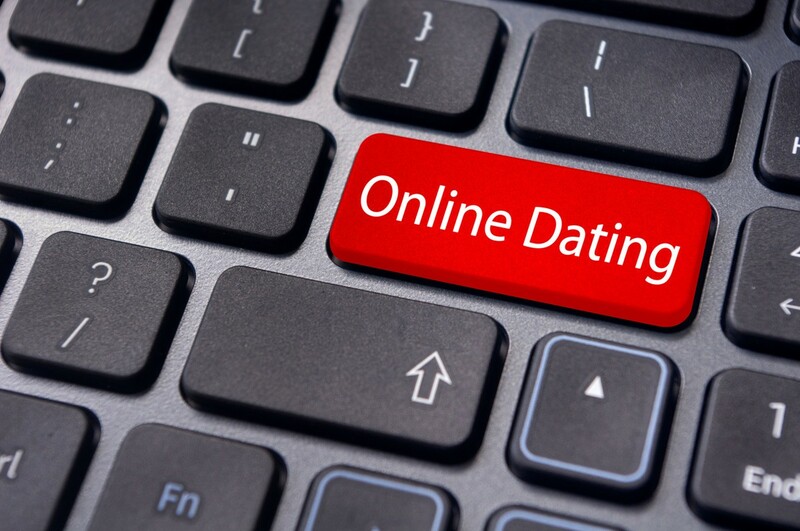 Create your responsive mobile friendly dating website to capture online leads for your dating website with our modern and appealing responsive dating website design. Why you should choose responsive mobile friendly website design template for your dating website? Improve your search rankings and reduce your bounce rate.